Sylvaner or Silvaner is a variety of white wine grape grown primarily in Alsace and Germany, where its official name is Grüner Silvaner. In Germany it is best known as a component of Liebfraumilch and production boomed in the 1970s to the detriment of quality, but it has long enjoyed a better reputation in Franconia than in other German wine regions. 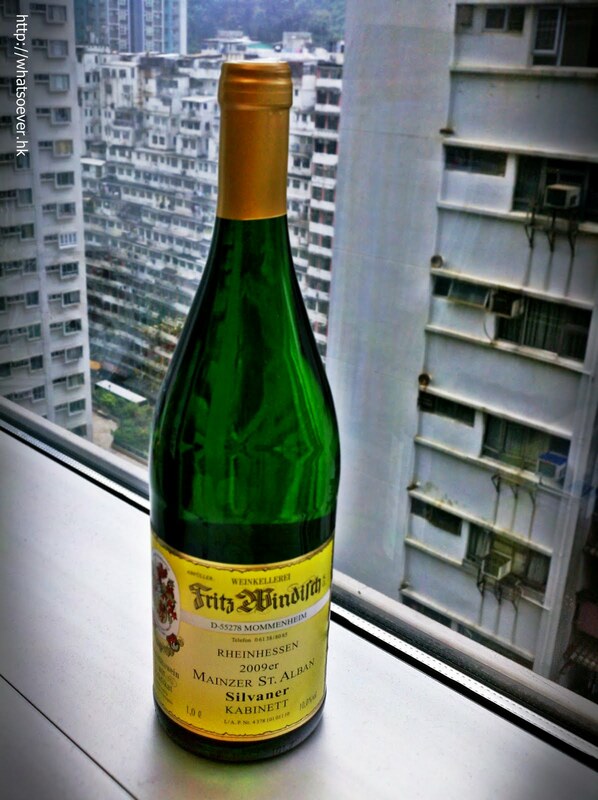 While the Alsatian versions have primarily been considered simpler wines, it was recently (2006) included among the varieties that can be used to produce Alsace Grand Cru wine together with the four 'noble grapes' of Alsace, although only in one vineyard, Zotzenberg.